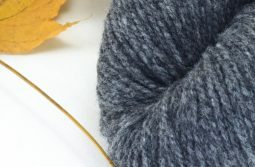 “Winter Highway“ is a warm cardigan with a large collar and comfy pockets, and dynamic cable pattern on the back designed by Ririko. 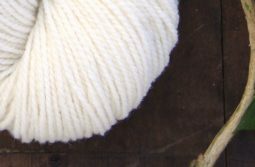 The colours are the same Ririko used for her knitting sample. 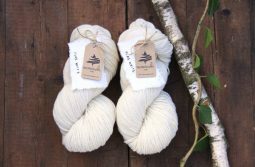 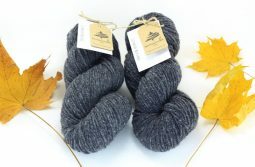 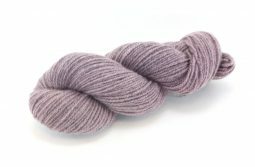 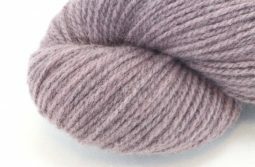 GERMAN MERINO Lac – Smoky Lilac and Walnut – Cool Beige are naturally dyed and limited for this design. 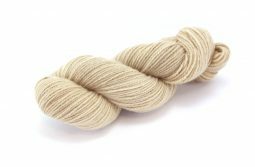 It comes with two lengths – Short and long version. 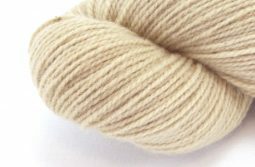 Please look up the amount of yarn you need on the pattern page.